Following the second race of the season, which was held ten days ago in Argentina, the MotoGP teams and riders have now arrived in the United States for Texas’s appointment with the championship at the Circuit of The Americas on the outskirts of Austin. 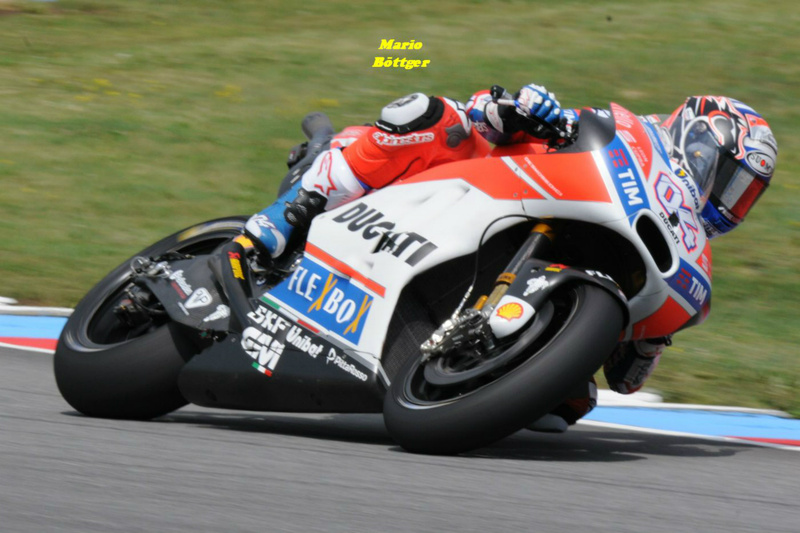 The two Ducati Team riders, Andrea Dovizoso and Jorge Lorenzo, are determined to rapidly put behind them the Termas de Río Hondo weekend, and in Texas they will encounter a track where Ducati has scored some quite good results but never a win in the last few years. In the five editions of the GP of the Americas held so far, Dovizioso’s best result is a second place in 2015, while last year the Italian had to settle for sixth. For his part Lorenzo finished second in 2016, while in 2017 he took the chequered flag in ninth place. The Austin weekend gets underway on Friday morning with the first free practice session at 9.55 am (16.55 CET), while the 20-lap race is scheduled for Sunday at 2 pm local time (21.00 CET). The Circuit of The Americas is the first purpose-built Grand Prix facility in the USA near Austin, Texas, with a 5.513km track and a capacity for 120,000 fans. Construction of the facility was completed late 2012, and this will be the sixth time MotoGP lines up at the track. One of its more distinctive features is an impressive incline at the end of the main straight followed by a sharp left. The circuit was designed by the well-known German architect Hermann Tilke. The direction is counter-clockwise and the circuit has a total of 20 corners with 9 right turns and 11 left turns.